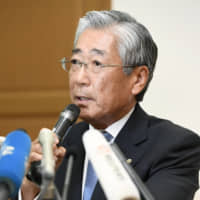 Japanese Olympic Committee head Tsunekazu Takeda on Tuesday denied an accusation of “active corruption” leveled by French investigators in connection with the 2020 Tokyo Olympics. Takeda’s denial followed reports last week that French prosecutors have brought a preliminary charge against him for alleged corruption as part of their scrutiny of the bidding for the 2020 Summer Olympics and other major sports events. “I will fully cooperate with French authorities in investigating this matter and do my utmost to prove my innocence,” Takeda told a news conference in Tokyo on Tuesday. 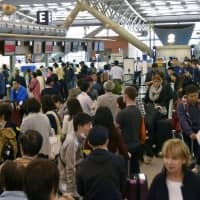 The latest developments marked a resurgence of a scandal that first emerged in 2016, when French prosecutors said — to the shock of Tokyo officials — that they were inspecting a payment allegedly made by the Tokyo Olympic bidding team to a consulting firm in Singapore immediately before and after the capital’s victory in September 2013. 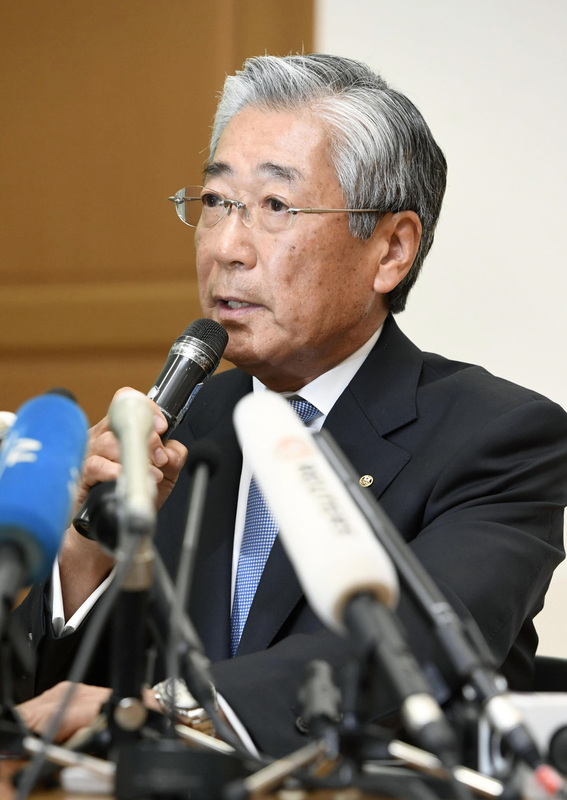 At Tuesday’s news conference, Takeda essentially reiterated his assertion from three years ago that the payments were legitimate, and he sought to dispel suspicion that Tokyo bribed its way into landing the games. But the news conference lasted less than 10 minutes, and Takeda refused to take questions from reporters, who packed a conference room at the JOC headquarters. 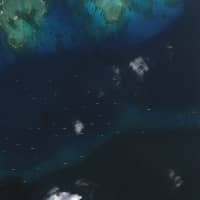 Naoya Yanagiya, chief communications officer for the JOC, attributed this to the fact that the case remains subject to an ongoing French investigation. Takeda repeatedly cited the JOC’s own probe into the matter, which concluded in September 2016 that the bidding committee’s contract with the consulting firm, Black Tidings, was executed under “legitimate” internal processes every step of the way. “I myself was never involved in any decision-making process regarding the committee’s contract with Black Tidings, and I had no reason to question people who were involved or the process itself,” he said. 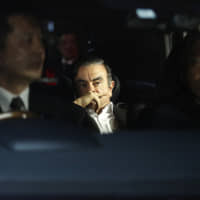 Takeda added that he duly responded to questions from Tokyo prosecutors, who he said were acting on a request from French authorities, in early 2017. He said that following these questions there was no follow-up from law enforcement authorities in Japan. Separately, French authorities carried out hearings with him in December in Paris, and Takeda said he explained himself in an effort to dispel suspicions. “I’m extremely sorry that this ongoing situation may have thrown cold water on efforts made by those who have dedicated themselves to steadfastly preparing for the 2020 Tokyo Olympics and Paralympics, and on any positive movement toward the games,” he said. French investigators reportedly suspect that part of the payment made to Black Tidings landed in the pocket of disgraced former world athletics chief Lamine Diack, whose son, Papa Massata Diack, is believed to have close ties with the head of the consulting firm. Having chaired the International Association of Athletics Federations from 1999 to 2015, Lamine Diack was an International Olympic Committee member at the time of Tokyo’s bidding, with perceived influence over African voters.Despite his denials, Takeda, who doubles as the IOC’s marketing head, could be suspended from Olympic duties pending the investigation, The Associated Press reported. Talk of the alleged bribery first made its way into Japan’s national Diet in May 2016, where Takeda, upon being summoned, admitted to a payment of about ¥200 million to Black Tidings. But the money was of no illicit nature, he said, justifying it as due remuneration for consulting services. At the time, Takeda also insisted that he had no inkling of the firm’s alleged ties with Senegalese national Papa Massata Diack, who is believed to be in that country and is wanted by French authorities for charges including complicity in receiving bribes, aggravated money laundering and active corruption. Black Tidings had been vouched for by Japanese advertising giant Dentsu, which had assured Takeda of its “competence” and “past record of achievements,” he told the Lower House Budget Committee in May 2016. The JOC probe into the corruption allegations concluded in September 2016 that there was “no illegal act” related to the payment and that it did not violate IOC ethics rules. But at the time, lawyer Yoshihisa Hayakawa, who oversaw the investigation, admitted during a news conference that the credibility of the JOC probe was not ironclad, saying his team couldn’t access — let alone carry out hearings with — some key figures, including the Diacks, because they lacked the power to conduct compulsory investigations. 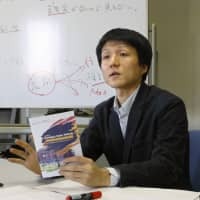 Masayuki Tamaki, a noted sports journalist, said he doesn’t think the latest allegation will in any significant way disrupt Tokyo’s hosting of the games. Although it is true that the IOC can strip a host city of its right to organize the games in the event of malfeasance, “realistically speaking, there is no way Tokyo will be disqualified from hosting the event, given the economic losses that would arise from such a decision,” Tamaki said. The scandal “may worsen the image of the 2020 Olympics, but it wouldn’t actually interfere with Tokyo’s effort to organize them,” he said. Even if Takeda is officially indicted or found guilty in France, the fallout is unlikely to extend beyond his own downfall, the journalist said, adding that Takeda may be dismissed from his current position as the IOC marketing chair should he be found guilty in France. The questions surrounding Takeda are the latest in a litany of setbacks casting a shadow over Tokyo’s credibility as host of the games. The issues include an ever-swelling budget forecast for the event that reneges on the capital’s original “compact Olympics” pitch, as well as a struggle to devise measures to protect athletes from potentially lethal heat waves.